making one pair of jeans at a time. 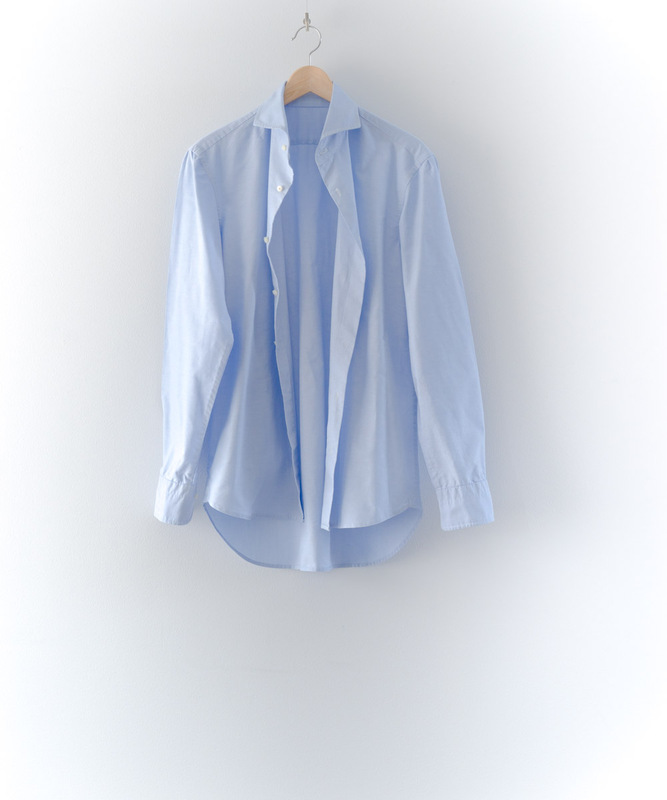 In contrast to the mass production that’s common in the fashion world, I like to keep things simple and small. 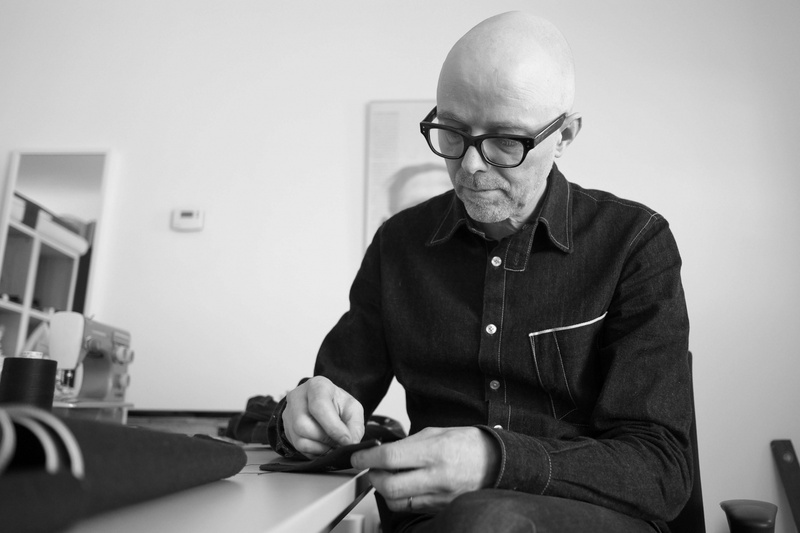 Just one man, one machine, making one pair of jeans at a time. Cut and sewn exclusively for you. It’s all about quality in fabric, design, technique and – without a doubt – fit. 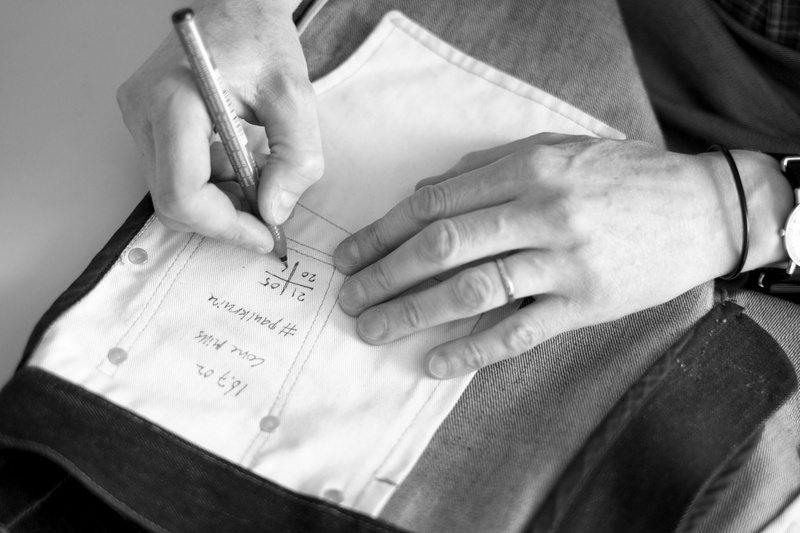 More than anything the fit is what sets your bespoke jeans apart from the mass product. The pattern is drafted from your individual measurements and style choices. Hence the superior fit. 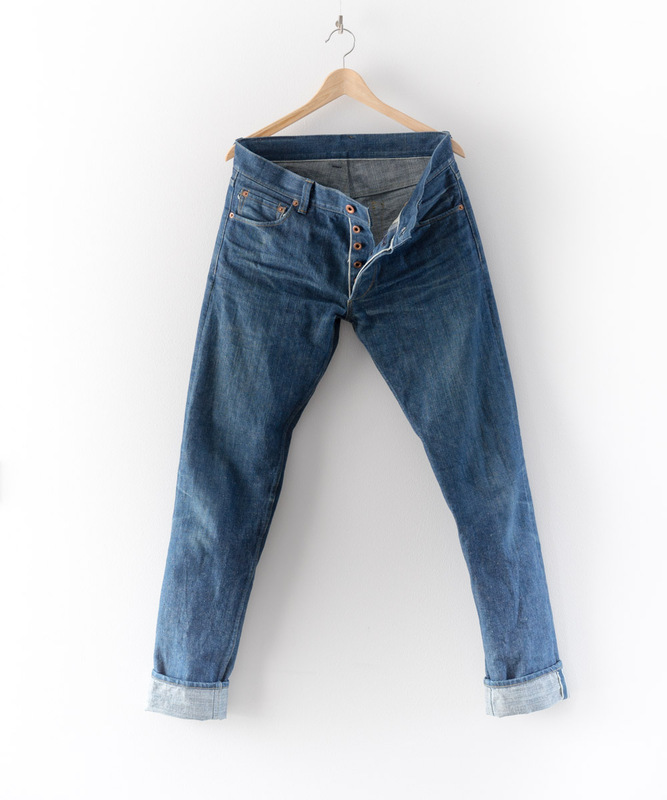 The jeans are made the sartorial way, with all the attention you deserve! Watch the video in full length! Paul Kruize Jeans is a one-man company born out of the ongoing search for the perfect pair of jeans. The man is the company, I am Paul Kruize. I studied fashion and I worked as a designer for years, but secretly I always wanted to be a tailor. And as the years went by, I was drawn more and more to making jeans. Not fashion. Jeans. Bespoke, minimalistic, and detailed. For I believe that less is more and god is in the details. So I did. I honed my skills, I developed my patterns and I made numerous samples. 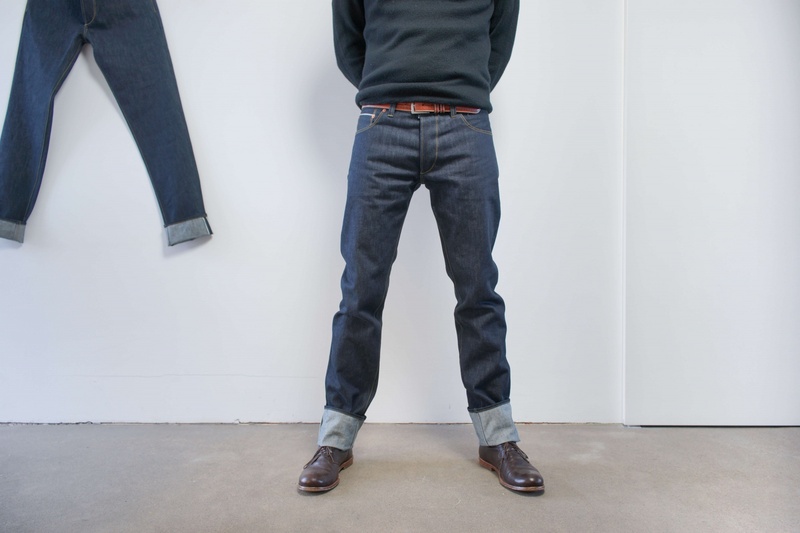 In 2014 I was ready to present myself as a bespoke jeans maker on his quest for the ultimate pair of jeans. Today, I want to grow my skills as a tailor, not the size of my company. I want to work for individuals, not for labels. 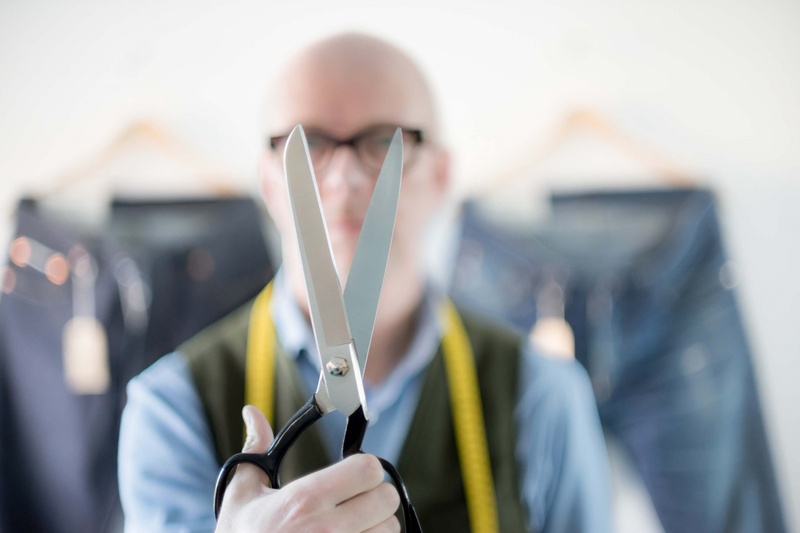 I am driven by the tailor’s attitude: mastering and personally executing the total process, from measuring to making. Besides jeans I also work on other garments like shirts and worker jackets. “I love everything about my new jeans! The cut is perfect and I love all the details”.